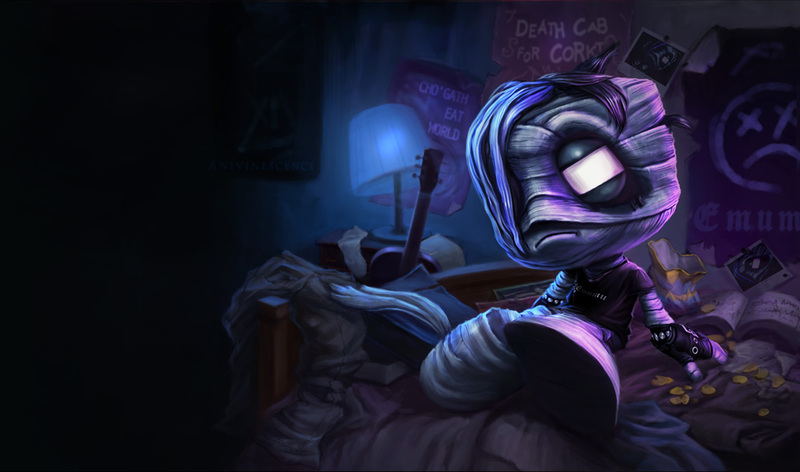 Don’t be sad like Amumu! 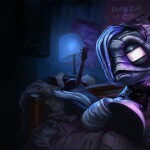 It’s almost Friday which can only mean one thing, yet another League of Legends skin sale is right around the corner. 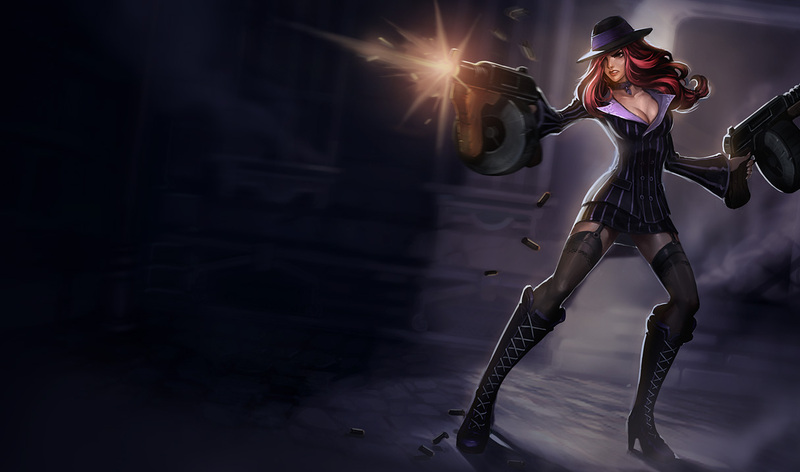 This time you’ll be able to pick up Mafia Miss Fortune, Longhorn Alistar, and Emumu on the cheap. Retaliation is this week’s theme and you can get some pay back on high prices by buying each champion’s skins for 487, 260, and 487 Riot Points, respectively. 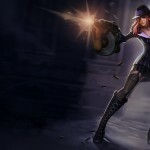 If you want the Miss Fortune skin but don’t own her, don’t fret! She’s also on sale for 440 RP. 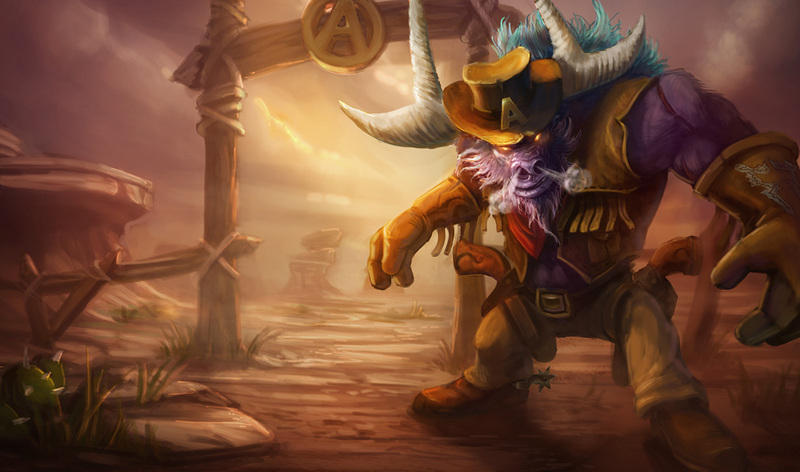 Meanwhile, Lulu and Heimerdinger are being reduced this weekend to only 487 RP and 395 RP. Get them while their hot though! This skin sale is only valid through April 1! 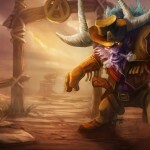 Plan on buying any of these League of Legends champions or skins? Let us know!